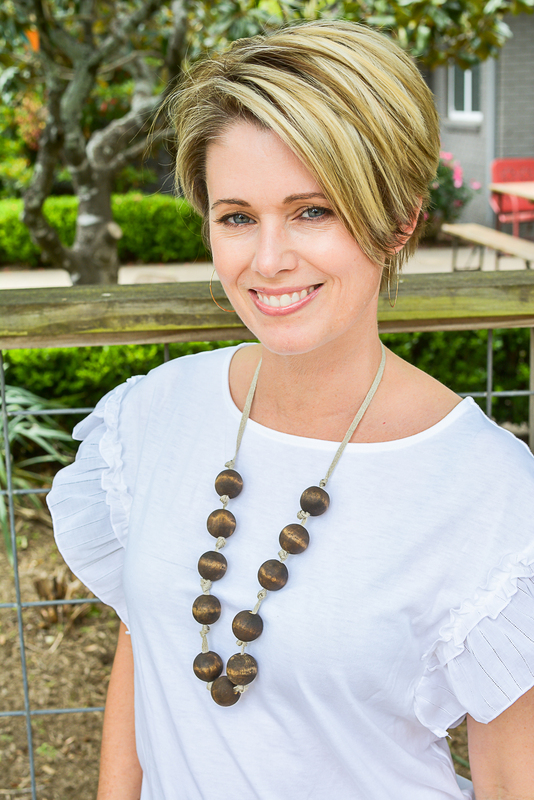 July 17, 2018 10 Comments This post may contain affiliate links. 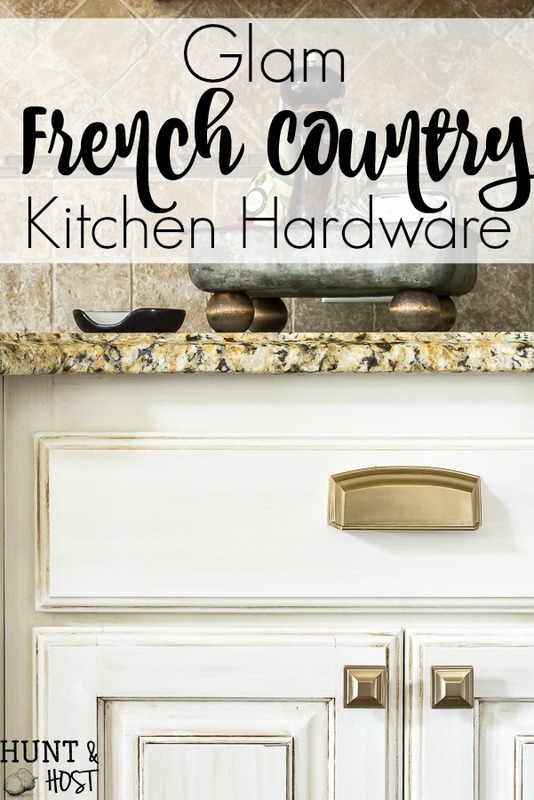 The kitchen got some jewelry with this glam French country hardware selection, plus some easy DIY hardware installation tips! Everyone knows a girl needs a little jewelry every now and then. If you want to dress up, update or freshen up your builder grade kitchen then new hardware is the way to go! 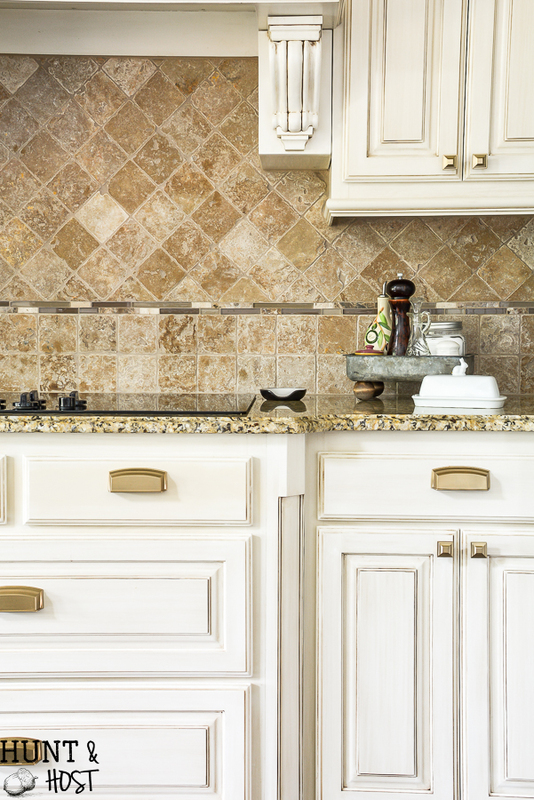 New kitchen knobs or pulls can easily change up the entire feel of your kitchen for a relatively small amount of effort and cost. I knew I wanted to take these French country cabinets up a notch. I’ve told you about buying a new home with all builder grade selections, none of which I got to make. I did LOVE the kitchen cabinets they chose and it was one of the reasons I picked this house. I knew they were a great canvas to work with. 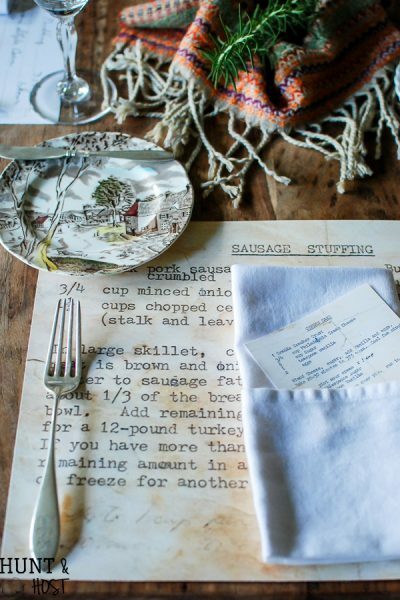 This post contains affiliate links, full disclosure here. 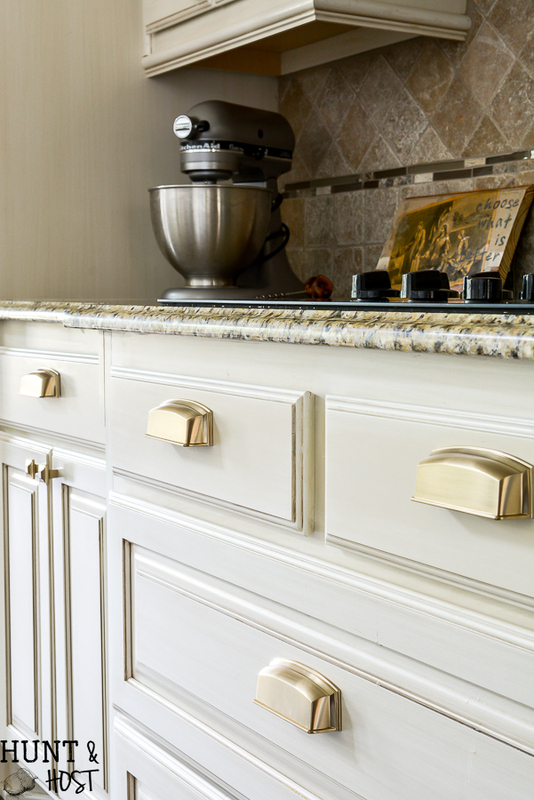 I looked through a ton of choices for cabinet hardware and landed on these Schaub Satin Brass Menlo Park Square Knobs and matching Cup Cabinet Pulls from build.com. I adore the chucky heavy feel they have, they are luxurious and full of glam. Since I’m pulling in some moodier colors and textures into the new house these were a perfect stretch from the expected oil rubbed bronze. 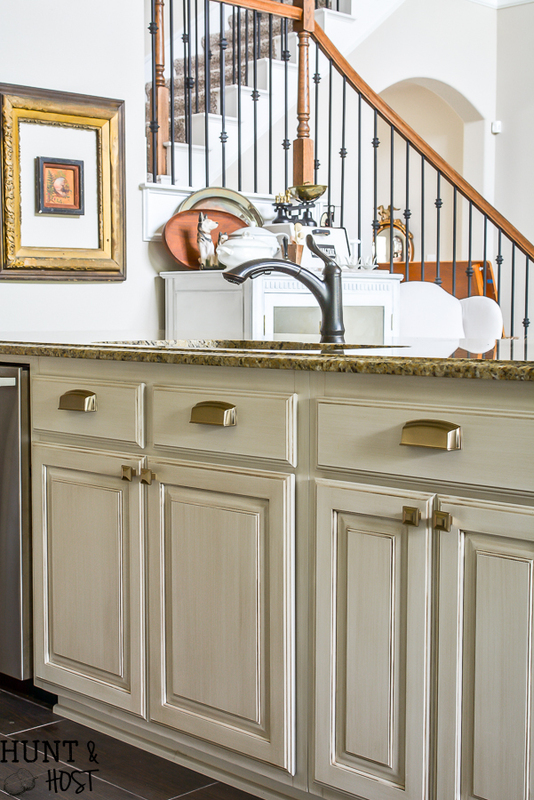 When you buy a new house it will rarely if ever come with cabinet hardware. This is the PERFECT place for you to add your personal touch to your vanilla builder grade house! The secret to easy DIY hardware installation is a hardware installation template, a good drill and patience! This special little tool will help you install your kitchen hardware like a pro. There are different templates for drawers and doors, so be sure to get want you need! 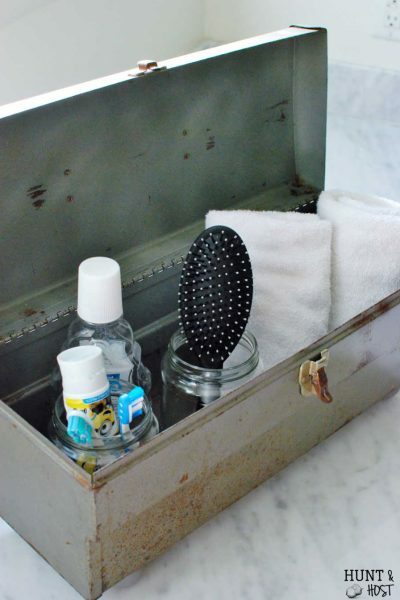 Start by deciding where you want your hardware to sit on your drawer and door facings. I wanted my cup pulls installed high, so they needed to be high enough that it looked intentional and not like we missed the middle. The knobs went in the center of the corner. This is a personal choice and I encourage you to search around on Pinterest and see the different placement options and orientations you can go with. Measure your door and drawer fronts multiple times to pick center and then find the best option using your installation template. With a pencil mark each installation spot. Next I suggest you go back through all your cabinets and make sure you marked the correct spot to open and close all cabinets. In our old house we put a knob on the wrong side of the door, it opened right swing and we attached it as if left swing, so check twice! 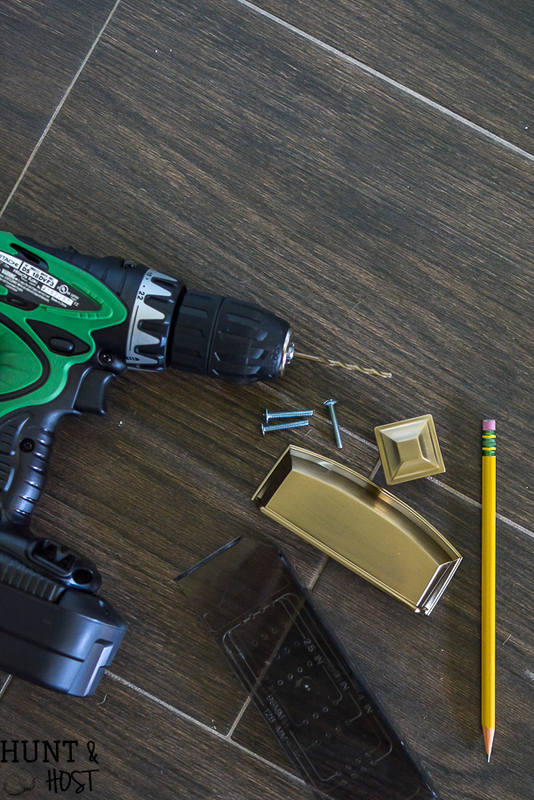 Using a good drill you will drill a hole large enough to accept the screws that come with your hardware. Before you start your project make sure the screws that come with the hardware pieces are the correct length to tightly fit your cabinet and door facings. Sometimes you will need thicker or thinner screws than what comes with your product. It always stinks to figure this out when you are ready to install and have to make an extra trip to the hardware store, so check first! Once you drill your holes the hardware attaches easily. The guide makes for no guesswork on hole alignment and you will literally have a new kitchen in an afternoon! 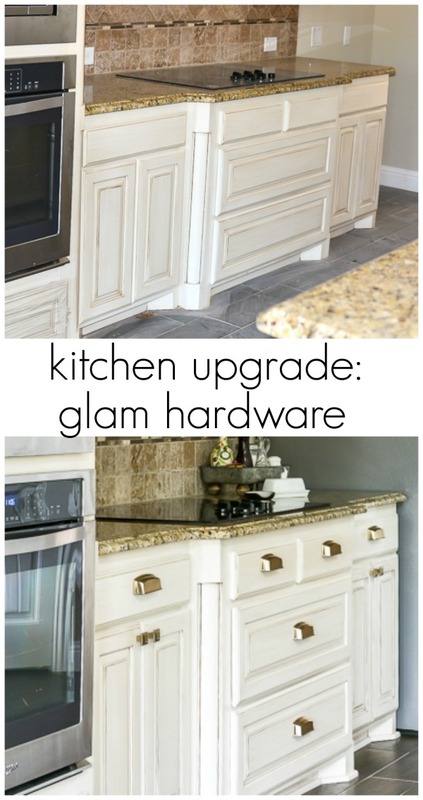 Let me know if you have any questions and what you think of our glam French country kitchen – I’d love to encourage you to tackle this easy upgrade for your builder home! Next I will be changing out the countertops and backsplash for a more sleek, less busy look, so stayed tuned for that project! Just Love your hardware selection. 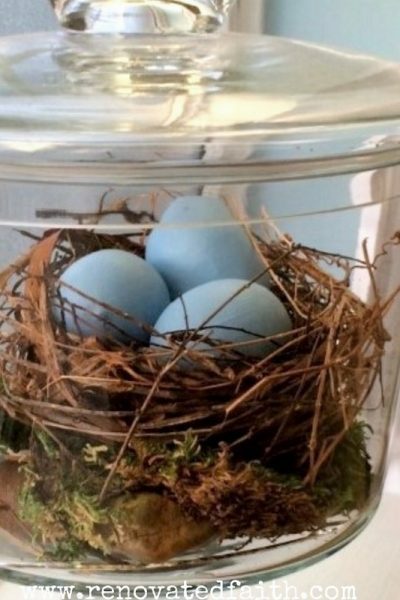 Looks like your house is already feeling like home for you. we are getting settled for sure, it’s the little details that really make the change! I love the “jewelry ” you chose! 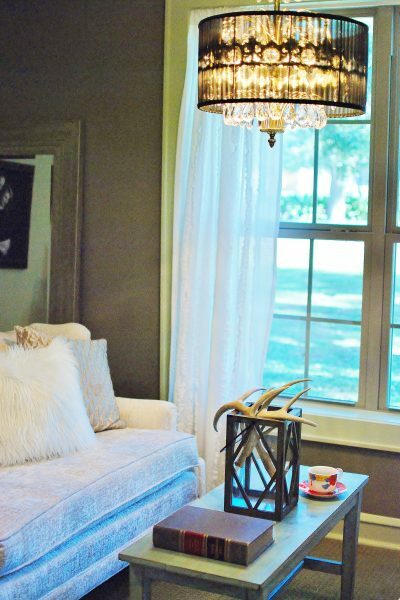 It is a perfect compliment to your other decor in the room! Thanks Diane, it feels kinda fancy and I LOVE it!!! I love your blog. I just found it from a magazine I saw your former house featured in. I am looking forward to your posts! Always love to welcome new friends. 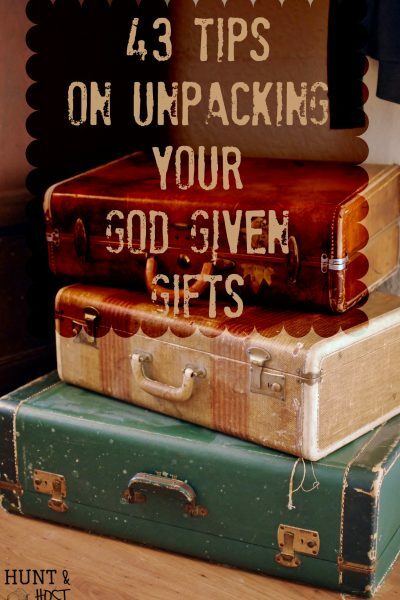 so thankful you are here! love the look! Good job hon!